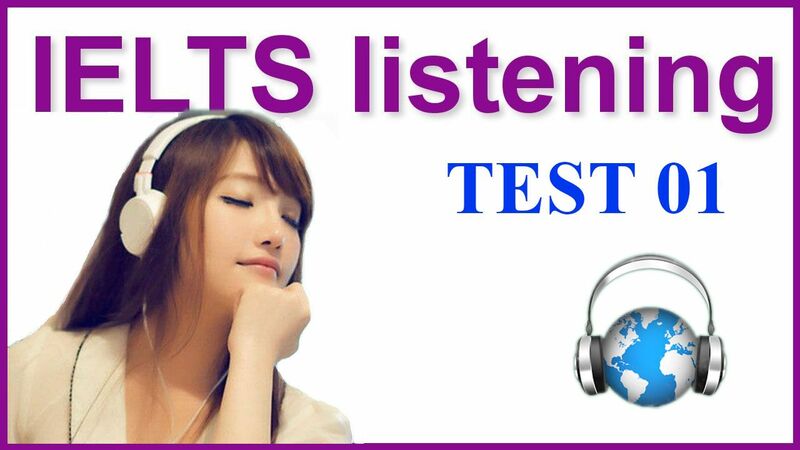 In the listening section of the IELTS test, you can come across thousands of words from different topics. 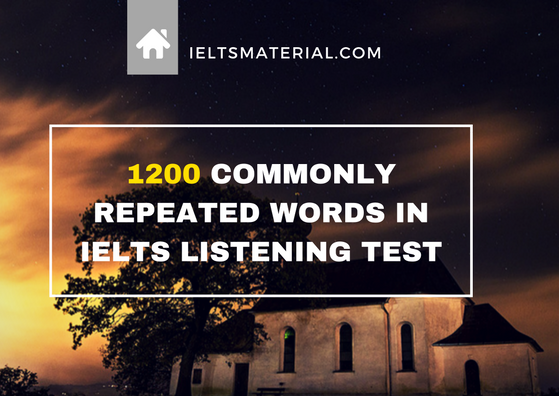 Here is a list of commonly-used words in the IELTS listening test that you should keep in mind to avoid losing valuable marks. Hobbies: gardening, stamp collection, orienteering, caving, spelunking, scuba-diving, snorkeling, skateboarding, bowls, archery, ice skating, darts, golf, billiards, photography, painting, embroidery, climbing, chess, parachute, pottery, woodcarving. Subjects: science, politics, architecture, law, geography, history, biology, archaeology, literature, statistics, mathematics, performing arts, visual arts, logic, physics, psychology, anthropology, economics, philosophy, chemistry, humanities, business management, agriculture. Marketing: catalogue, interview, research method, entertainment industry, TV program, strategies, leadership, management, customer, special offer, collecting data, display, products, questionnaire, survey, mass media, poll, business card, training, trainee, statistic, profit margin, newsletter, competition, merchandise, manufacture, recruitment. 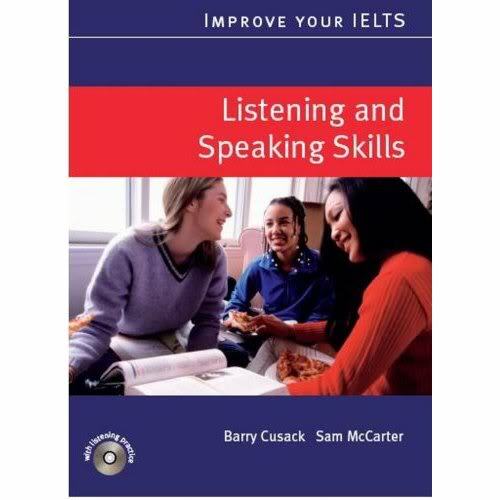 Studying at college/university: course outline, group discussion, handout, research, Proofreading, experiment, written work, report writing, experience, reference, textbook, student advisor, teamwork, module, topic, dictionary, laptop, printer, assessment, library, department, computer centre, classroom, attendance, deadline, give a talk, speech, lecture, tutor, main hall, computer laboratory, certificate, diploma, placement test, facilities, college, dining room, specialist, knowledge, international, accommodation, overseas students, full-time, home stay, primary, secondary, intermediate, media room, commencement, dissertation, leaflet, school reunion, feedback, tasks, outcomes, advanced, introductory, extra background, resources room, staff, higher education, guidelines, post-secondary, faculty, pupils, pencil, supervisor, bachelor’s degree, compound, foreign students, schedule, vocabulary, student support services, student retention, publication, registrar’s office, stationery. The environment: coal, fossil fuels, acid rain, global warming, carbon dioxide, greenhouse effect, burning fossil, exhaust fumes, smog, climate, pollution, temperature, power plants, deforestation, nitrogen oxide, landfill, cattle, wind turbine, renewable, source of energy, reliable, solar panels, solar power, hydroelectric power, environmentally friendly, oxygen, chemical-free, vegetation, sea level, ocean currents, soil conditioner, firewood, desert, degradation, drought, contaminated. Countries: Switzerland, Turkey, England, Egypt, Mexico, Germany, Greece, Brazil, India, North Korea, the dominican republic, tFrance, Indonesia, India, Malaysia, New Zealand, United Kingdom, China, Italy, Nigeria, Pakistan, Singapore, the Philippines, Denmark. Transportations: boat, lifeboat, cargo plane, shipment, container ship, ferry, liner, canal boat, narrowboat, dinghy sailing, hovercraft, hydrofoil, sailboat, paddle steamer, cabin cruiser, kayak, canoe, punt, gondola, aircraft, rowing boat, rowboat, helicopter, seaplane, airship, hot-air balloon, airport, platform, hire a car, automobile, ,crew, passenger. Workplaces: staff selection, clinic, dentist, reception, appointment, colleague, workshop, employer, employment, unemployed, technical cooperation, team leaders, showroom, information desk, stress, ability, vision,employee, internship, confidence. Money matters: cash, debit, low-risk investment, credit card, cheque, annual fee, monthly membership,tuition fees, poverty, bank statement, money management, current account, interest rate, deposit, student account, withdraw, mortgage, grace period, in advance, budget deficit,retail voucher, coupon، counterfeit money, debt, interest-free credit, purchase, partial refund, annuity, public money, taxpayers’ money, income, non-refundable, MasterCard, VISA, duty-free store, distribution costs, finance department, family finances. Rating and qualities: expensive, cheap, reasonable, satisfactory, dangerous,poor quality, satisfied, disappointed, efficient, luxurious, safe, strongly recommended, colored, spotted, striped. Touring: souvenir, trip, tourist guided tour, ticket office, guest, reservation, view, culture, single double bedded room, picnic, tourist attraction, hostel, suite, memorable, aquarium. Sports: jet-skiing, bodyboarding, snowboarding, cricket, baseball, basketball, rugby, hang-gliding, skydiving, soccer, american football, hockey, swimming, tennis, squash, the javelin, badminton, ping-pong, field, court, pitch, stadium, team, the discus, the hammer, the high jump, horse racing, show jumping, polo, cycling, canoeing, refreshment, gymnasium, extreme sports, paragliding, abseiling, athlete, gym, bungee jumping, white-water rafting,surfing, windsurfing, kitesurfing, mountain biking, push-up,judo, recreation, jogging, press-up, snooker, walking, barbell, treadmill, championship. The animal kingdom: lion, penguin, seabirds, poultry and game, birds of prey,mammals, genus, species, cetacean, whale, primates, rodents, reptile, insects, octopus, phylum, fish, amphibian, class, order, family, livestock, creature, plants: mushroom, fungus, stem, roots, cluster, fertilizer, leaves, seed, core, bark, trunk, twig, branch, flower. 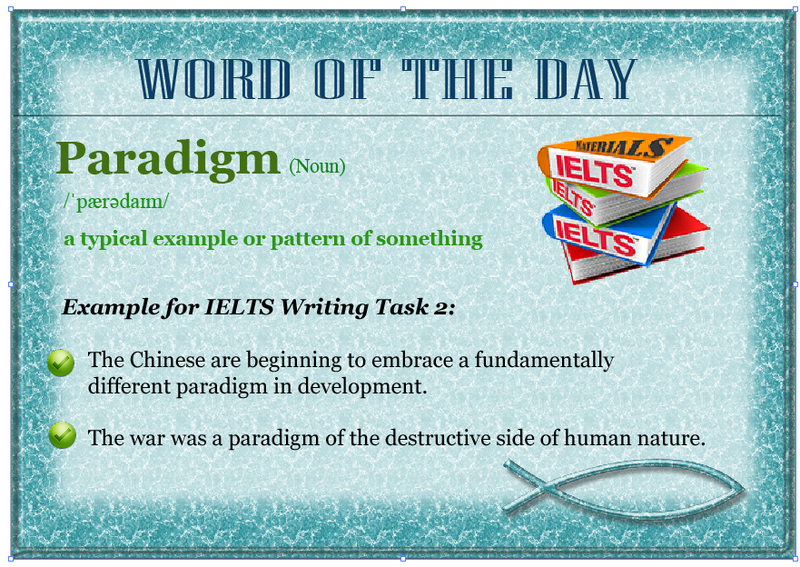 Expressions and time: midday, three times, three times per week, millennium, a gap year, fulltime, part-time, midnight, century, decade, fortnight. Other: sufficient, dialogue, passport photo, state, variety, private sector, practice, gender, creativity, government, individual, original inhabitant, indigenous, demonstration,circuit, guarantee, commerce, carriage, narrative, strike, entrance, chocolate, satellite, decision, prototype, attitude, activity, recipient, ultrasound, pedestrian safety, daily routine, personal fulfillment, traffic jams, procedures, creation, senior, opportunity, driving license, prize, junior, process, literary, man-made, republicans,waiting list, sewer systems, liberal democracy, democrats, umbrella, frequently updated, lunar calendar, libertarian, burger, videos, fund-raising event, magnet, dialect, ramification, straight,nature conservation, life expectancy, farewell, welfare, encyclopedia, illiteracy, robot, proficiency, evolution, revolution. Thank you so much for the useful posted list. Do we need to know some of common English names? If possible, please add some.